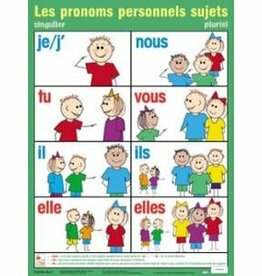 A day at the beach illustrates the parts of the body, in french! 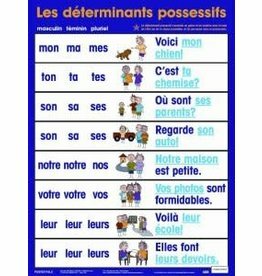 Your students can refer to illustrated, in-context examples to learn the rules of possessive adjectives. 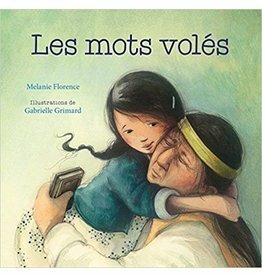 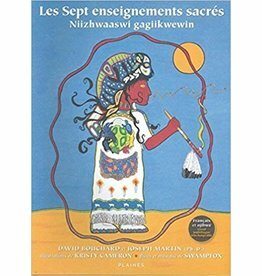 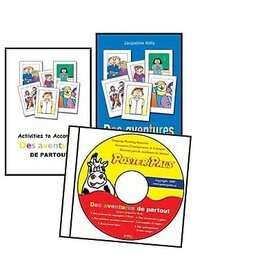 Popular Canadian Curriculum Series: Canadian Curriculum FrenchSmart (Preschool); the alphabet, simple animal words, colour words. 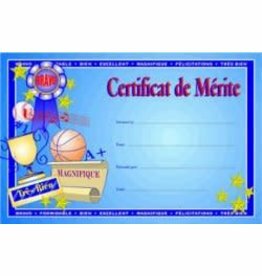 This combo comes with a Banner and Trim in one convenient pack. 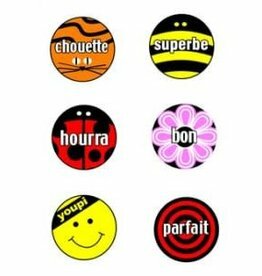 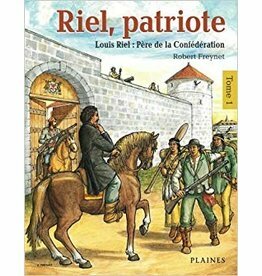 French Banner and Trim Combo - "Regardez notre travail & bonjour, etc"
Excellent resource to introduce and practice French consonants for beginner readers. 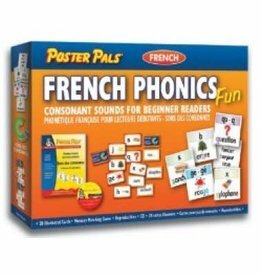 All consonant sounds and their spellings. 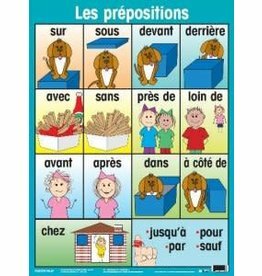 Supports early reading skills. 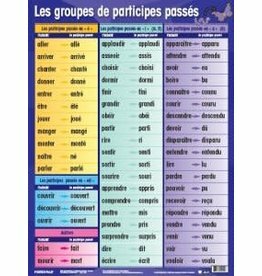 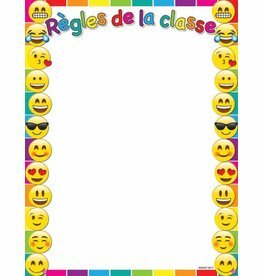 French Emoji "How Are You Feeling" Smart Poly™ Chart 13" x 19"
18" x 24" poster with the " groupes de participes passes"
Learn the basic body parts, with french words. 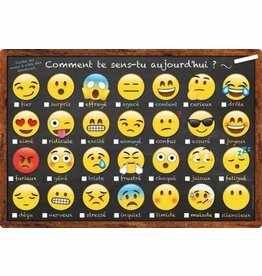 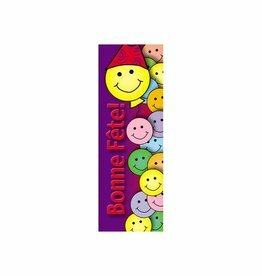 Just what you've been looking for - French mini stickers! 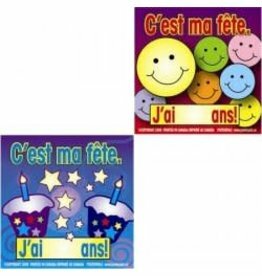 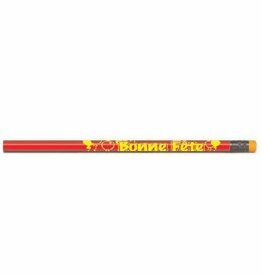 French Stickers - C’est ma fête! 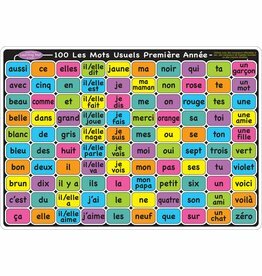 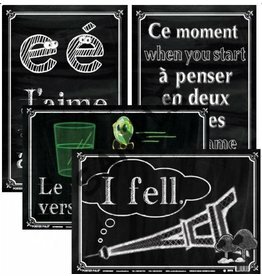 French Sight Words Smart Poly™ Learning Mat 12"x17"
100 First year on front, 100 second year on back. 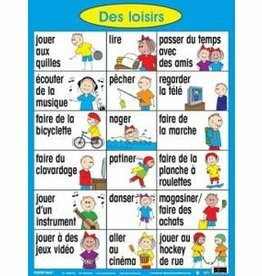 French "Règles de la classe" Chart 17"x22"
The most common prepositions, in french! 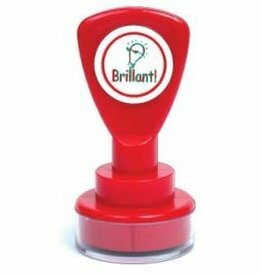 A convenient way to reward and encourage your students!